Snapshot – From the mid 60s through to the mid 80s, car buyers in India had two mainstream choices, the Hindustan Ambassador and the Premier Padmini. 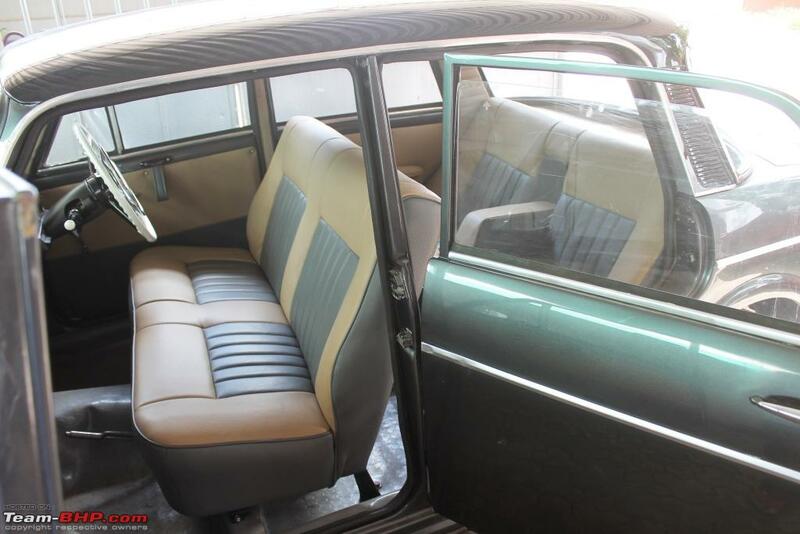 The older lot usually preferred the Ambassador, famed for its back seat comfort and stately looks but little else. 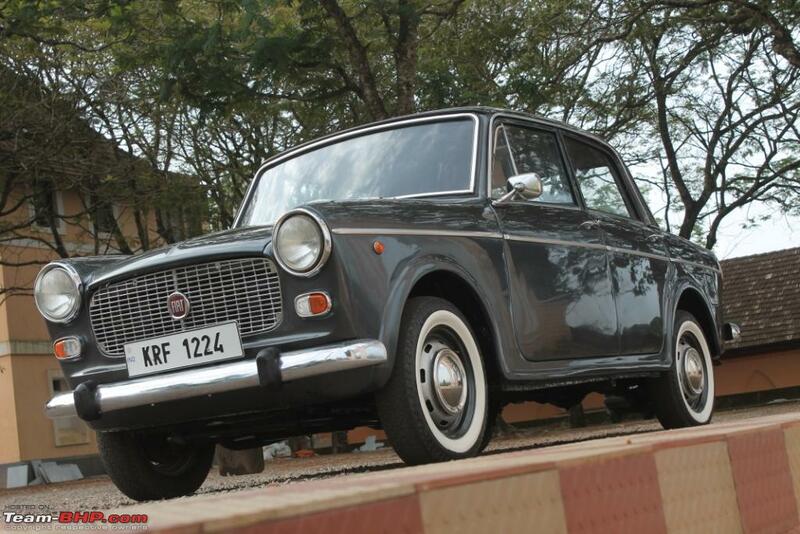 The Premier Padmini was what the younger lot took to, for the car’s lithe looks and perky performance to match. 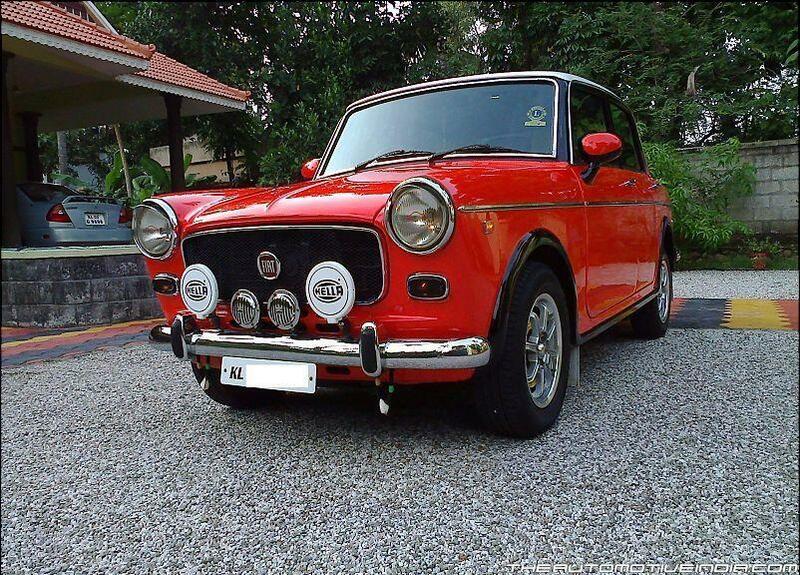 The Padmini was raced, rallied and even dragged, and the Fiat based sedan took it all, and then some. 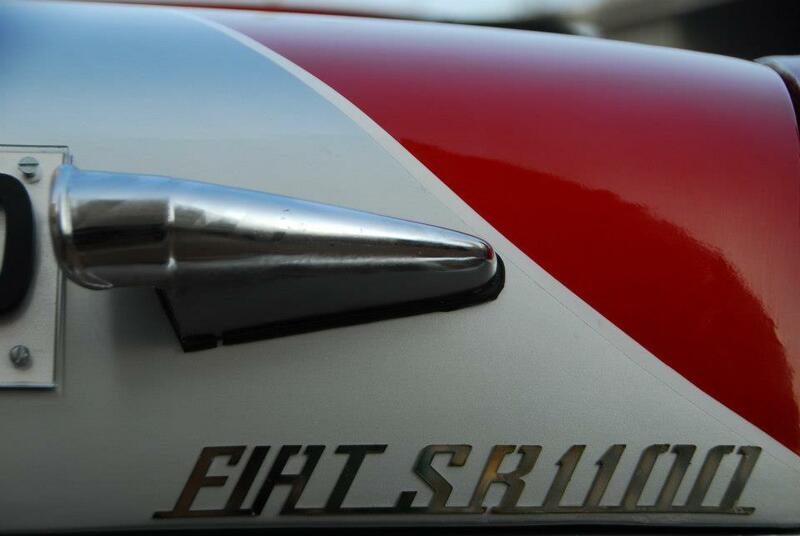 Today, we’ll explore five Fiat cars, from the 1100 to the Padmini, in restored, stock and modified glory. 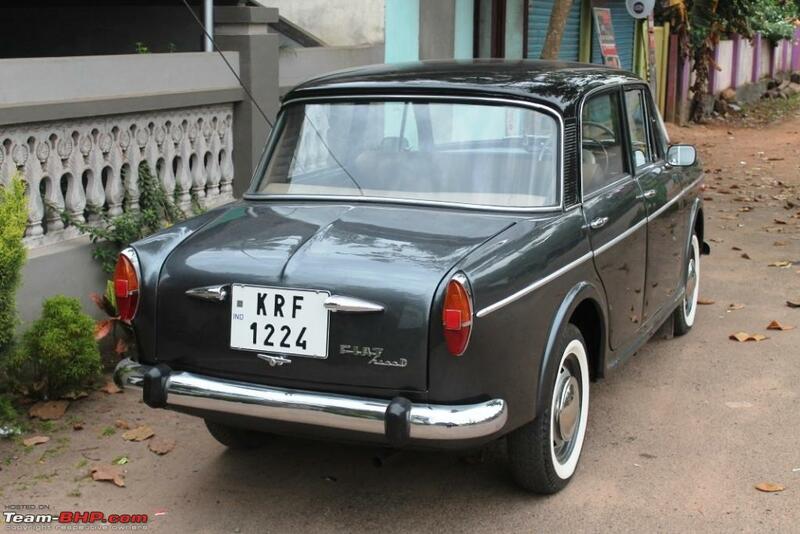 The Fiat 1100 was the precursor of the 1100D, which was rebadged the Premier Padmini after Premier Automobiles Limited (PAL) started putting together the car in India. 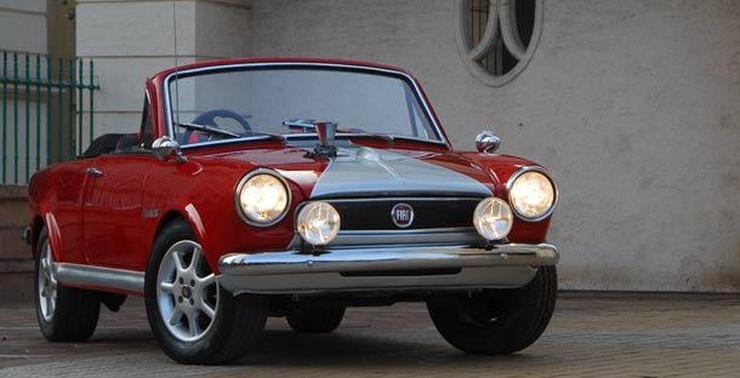 Much more curvier than the 1100D, the Fiat 1100’s design has a timeless look. 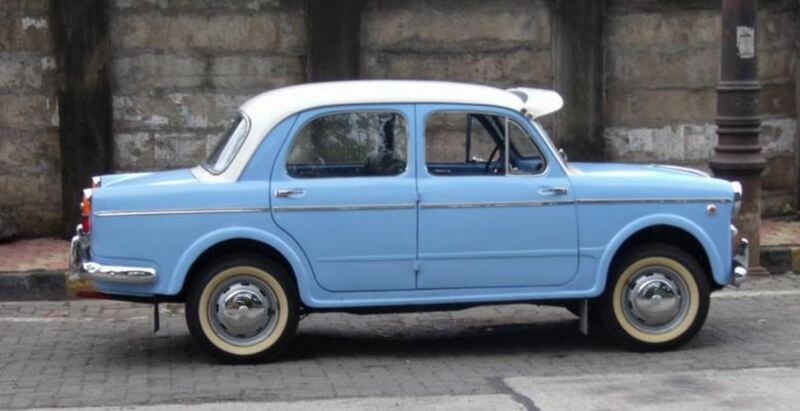 Team-BHP member SuperSelect has a lovingly maintained 1962 Fiat 1100 that features an outstanding paint combination of blue and white. The car is powered by a 4 cylinder petrol engine that displaces 1,089cc, the reason behind the 1100 name. 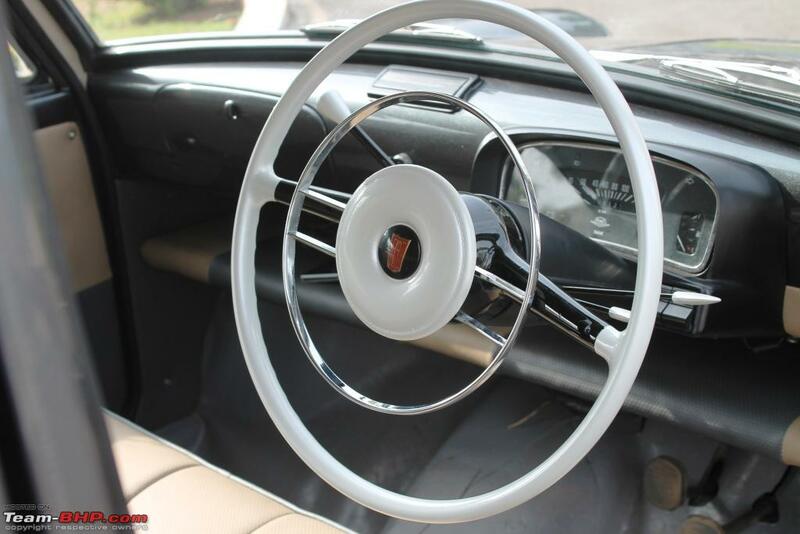 The car is rear wheel driven with the 4 speed transmission operating by means of a column shifter mounted on the steering wheel. 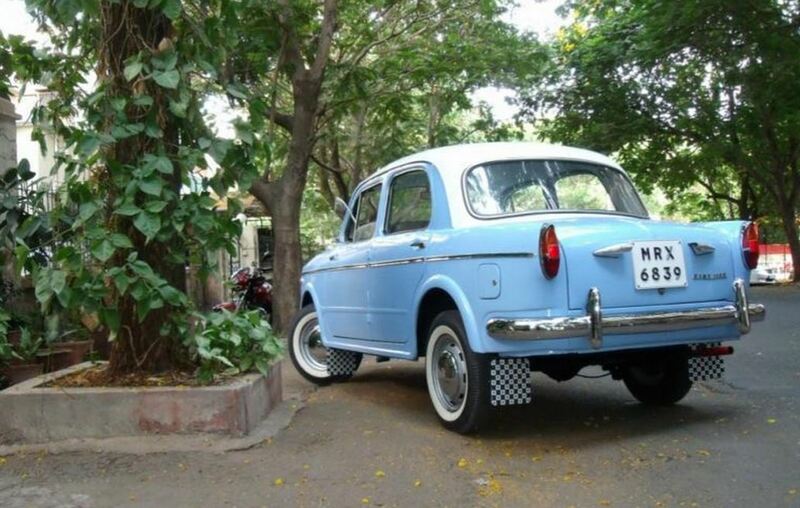 The Fiat 1100D, where D stands for Delight, was first introduced in India during 1964, with the car rolling out of PAL’s Kurla factory, which was sold to Fiat in 1997, and that is now defunct. The car enjoyed a production run of over 3 decades, and until last year was a regular on Mumbai’s roadscape, as the instantly recognizable taxi cab of the city. The car was sold with petrol and diesel engines. 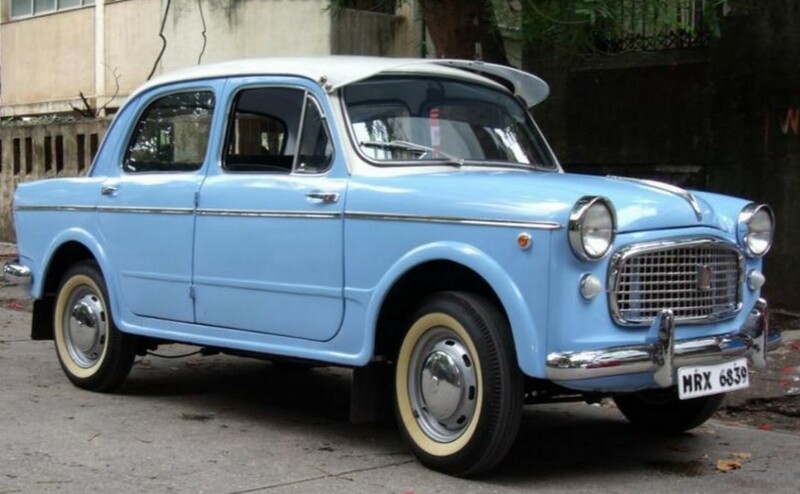 Offered a sportier alternative to the Hindustan Ambassador, the Fiat 1100D was a very successful car until the Maruti 800 arrived in 1983, followed by a surfeit of competition after India’s economy was liberalized in the 1990s. 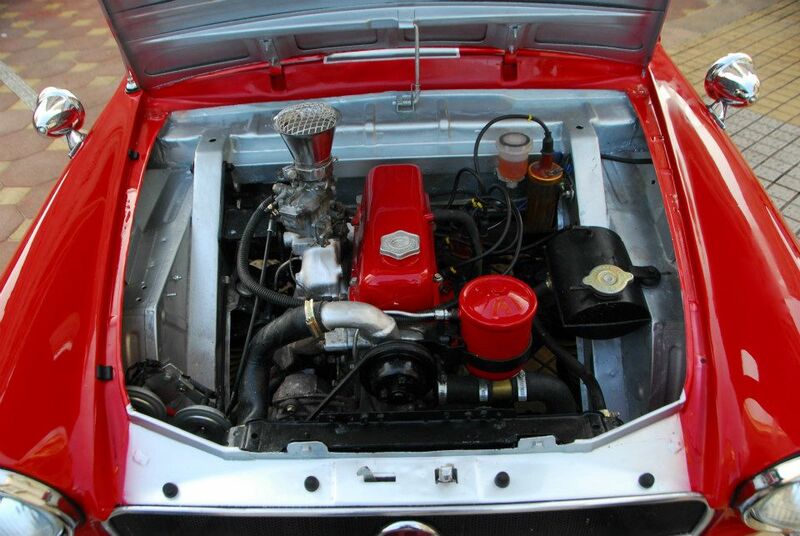 The petrol powered, 1978 Fiat 1100D that you’re seeing is Team-BHP member Johnson’s lovingly restored model. The Premier badges have been replaced with Fiat ones. Ex-Motoring editor Bijoy Kumar and an avid car and motorcycle enthusiast commissioned a convertible out of the Premier Padmini. 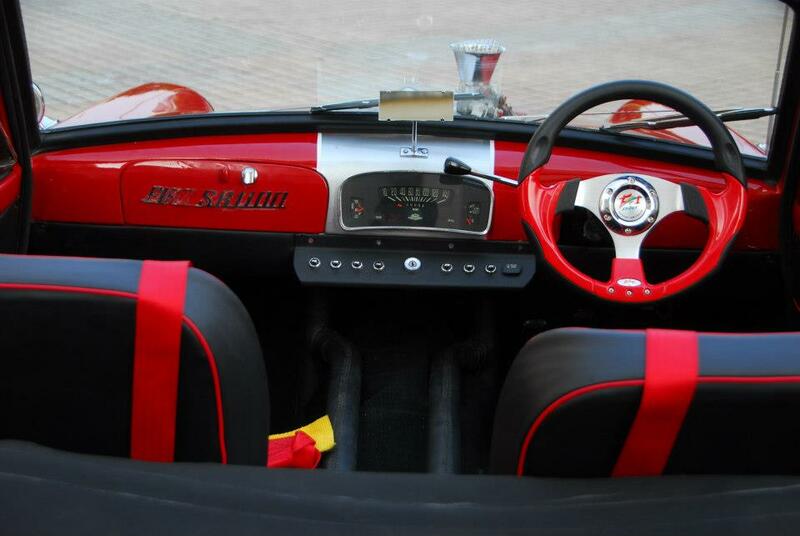 Dubbed the SB1100, this convertible was built by Sandeep Mestry of Sanvaa Motors, Bombay. The roof has been chopped to give the car a convertible look, which harks back to the Fiat Trasformabile of 1956. Apart from a well executed paint job on the outside, along with custom interiors, the car also gets more power under the hood. The car rides on 14 inch wheels with 195 section tyres to derive the full juice from its modified petrol motor. 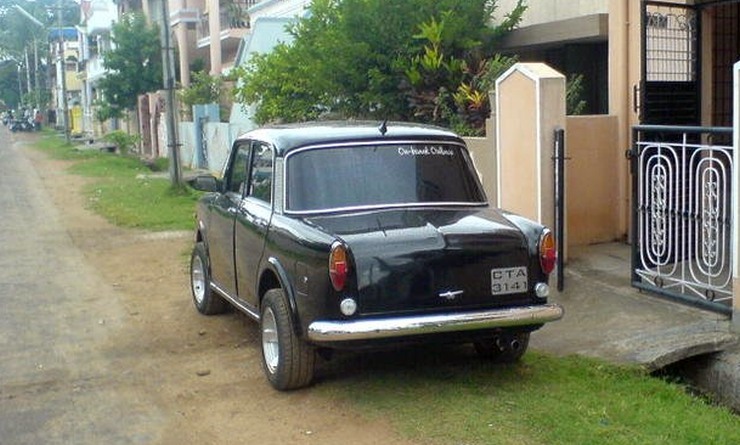 Team Bhp member Outlaw has given his Premier Padmini the hot rod treatment, and the resultant is a low slung automobile that packs in enough visual muscle to give modern day cars a serious complex. The clear Italian lines of the Fiat 1100D come through to the fore, and the car gets a classy black paint job, alloy wheels and fatter rubber. The front bumper gives way to a cleaner look up front, with fog lamps getting integrated into the car’s body. 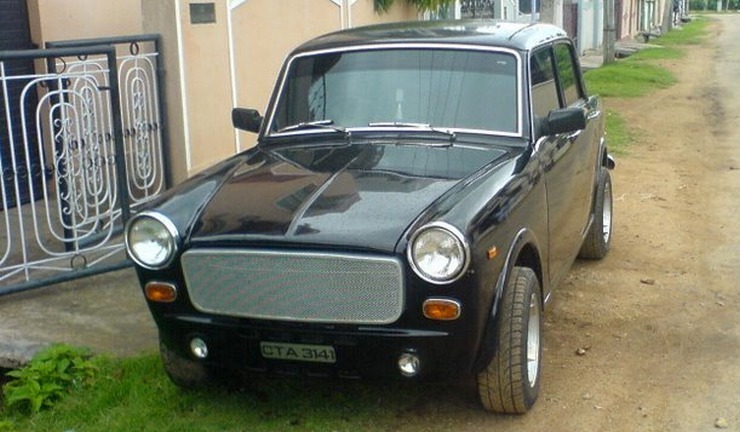 The hot rod Padmini features a free flow exhaust to make the stock petrol motor sound fruitier. Dark sun film completes the car’s mean look, giving it tons of character. 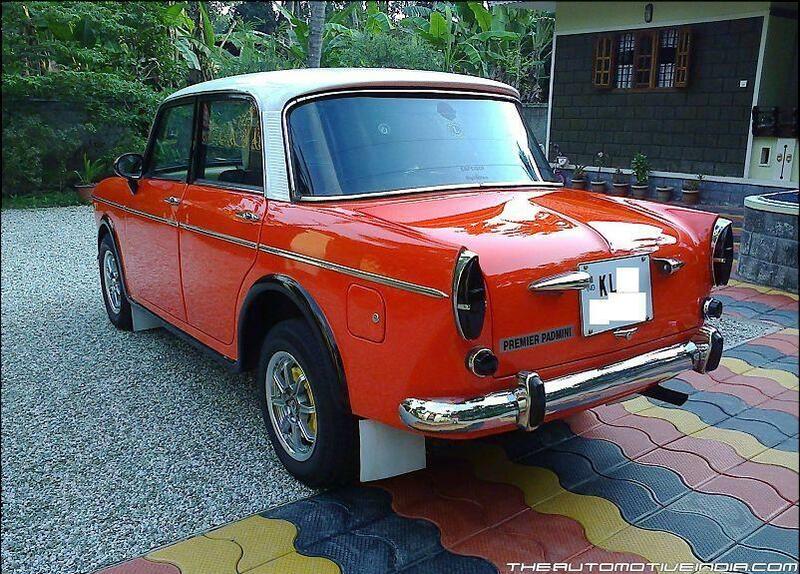 Dual tone is what characterizes this Premier Padmini from Kerala, which gets a red body and a cream coloured roof. 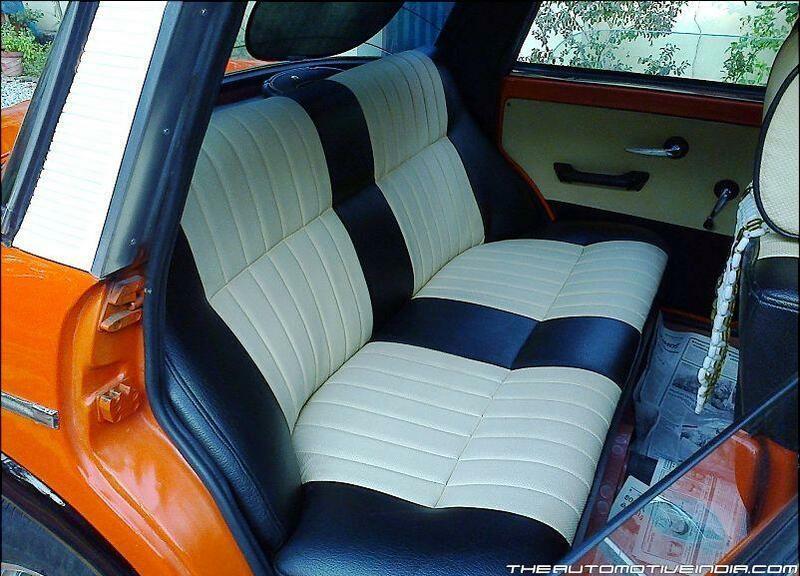 The interiors gets a black and cream colour scheme. Plenty of chrome in the form of rubbing strips on the flanks of the car, and heavily chromed front and rear bumpers give the car a vintage look. The grille has been strategically blacked out, to ensure that the chrome doesn’t seem overdone. The chrome treatment gets rounded off with chromed alloy wheels. Blacked out A-Pillars, fenders, tail lamps and rear turn indicators are thoughtful bits that complement the overall look of the car.